The saying often goes ‘Beauty lies in the eye of the beholder’, but while some things remain subjective, there are places that will leave us all in awe and wonder. From being surrounded by nature’s picturesque landscapes to boasting elegant views of the city skyline – here we list out some of the most Instagram-worthy hotels and resorts located throughout Southeast Asia. 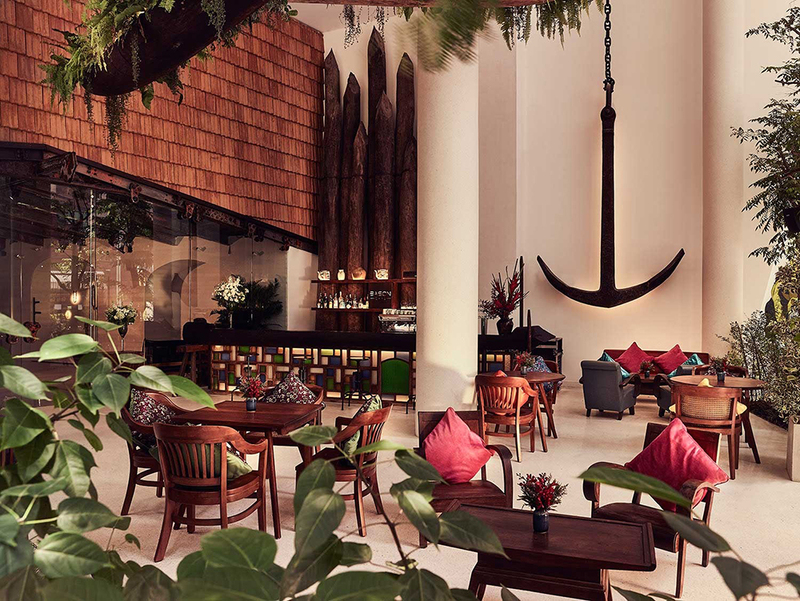 Picture this, a stained-glass details, ancient roof tiles, wrought iron beans and exposed industrial parts salvaged from old shipyards, each element is carefully infused into the building's interior to provide vacationers a glimpse of Ho Chi Minh City's past charms and rich history. 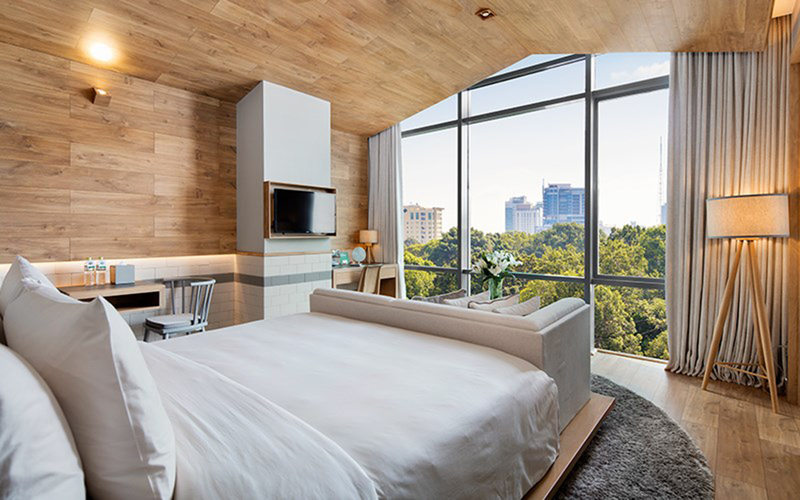 Flaunting floor-to-ceiling windows with top-notch views overlooking Tao Dan Park, the hotel’s clever use of timber and tiles will leave you feeling zen during your course of stay. Hashtag and picture worthy interiors aside, this chic hotel also has a rooftop restaurant and lounge bar that gives stupendous views of the city, so get that camera ready and snap away! 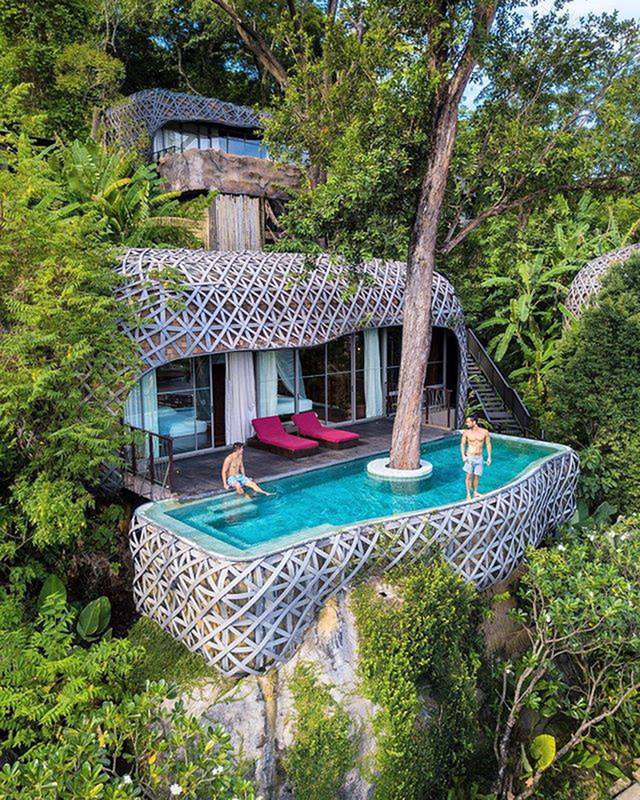 Keemala Resort, Phuket is one hotel that has been making its rounds on Instragram and it is obvious why. 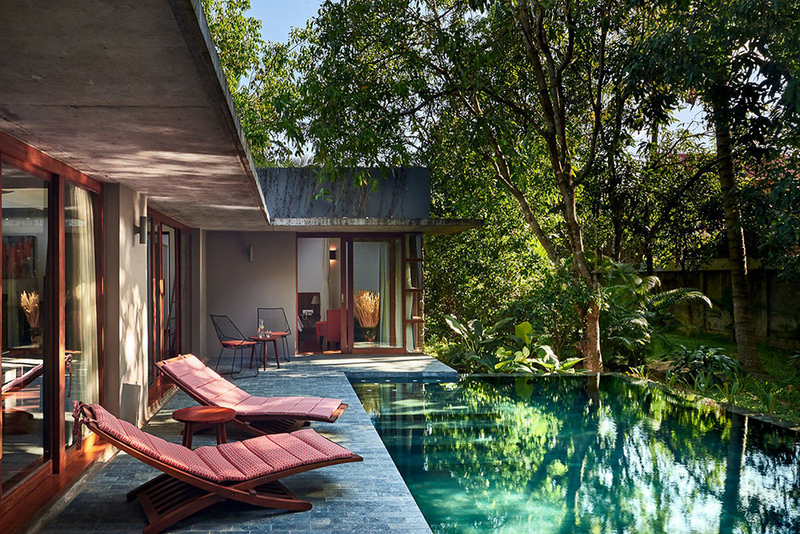 Nestled amidst luscious greens, Keemala’s quirky pool villas are remarkable architectural anomalies. 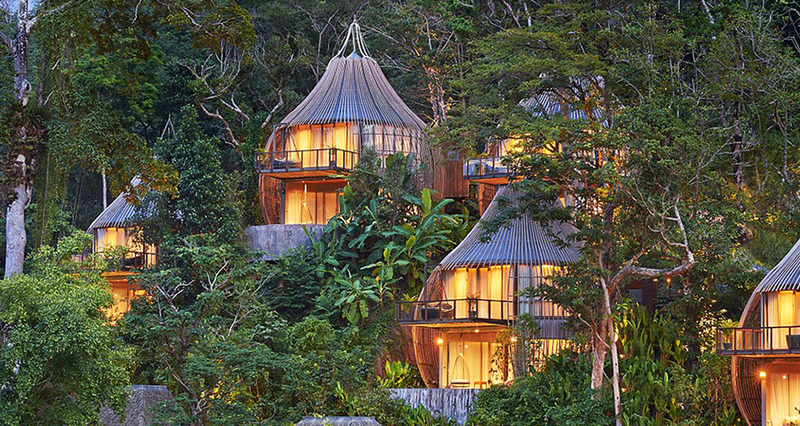 Perched high above the Kamala rainforest of Phuket, Keemala Resort is a celebration of four fictitious clans who once walked the land – the earth clan, wanderers, sky peoples and nest clan. Newly revamped in 2017, the over 100 year old Victorian mansion now has a spanking new 18x8m infinity-edge swimming pool, a poolside terrace well furnished to occupy 35 loungers and four private pool cabanas. The suites are spacious with beautifully tiled bathrooms and teakwood floors. It is everything you would expect of a luxury hotel and more. Bask in the tranquility of the countryside from the comfort of any of the 45 villas located on site. 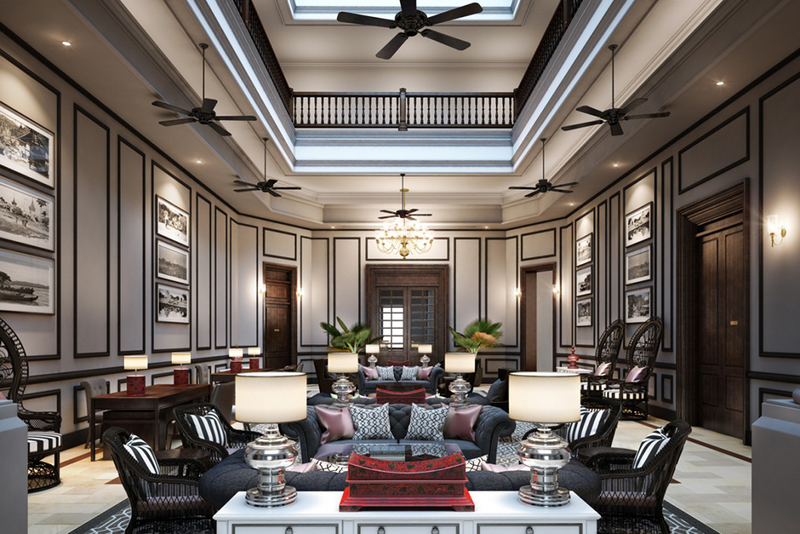 Perched on stilts, each villa is designed to reveal and preserve the aged lustre of traditional Khmer wooden houses. Photo opportunities are aplenty at this idyllic property especially with the freshwater infinity pool that overlooks the resort's paddy fields. 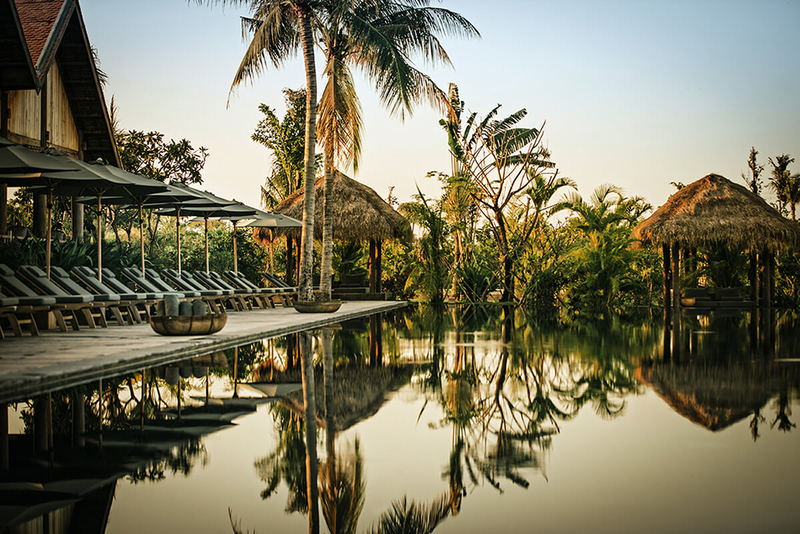 An oasis at the gates of Angkor – one of the most important archaeological sites in South-East Asia, Templation is a luxury eco-retreat fitted with 33 exclusive suites and villas, most of which boasts its own private pool for an added touch of privacy. A calm respite from the hustle and bustle of city life, a sense of serenity engulfs you from the moment you step foot into the property. The real picture perfect moment lies in the villa where you can enjoy a floating breakfast tray from the comfort of your private pool-a noteworthy experience that deserves to be immortalized in picture. It's all about the gram these days, with travelers often sporting a camera in one hand and a suitcase filled with perfectly curated outfits to match post-card worthy backdrops. If you are raring to boost the likes of your Instagram posts, be sure to check out any one of these hotels and resorts and be the envy of all your friends! 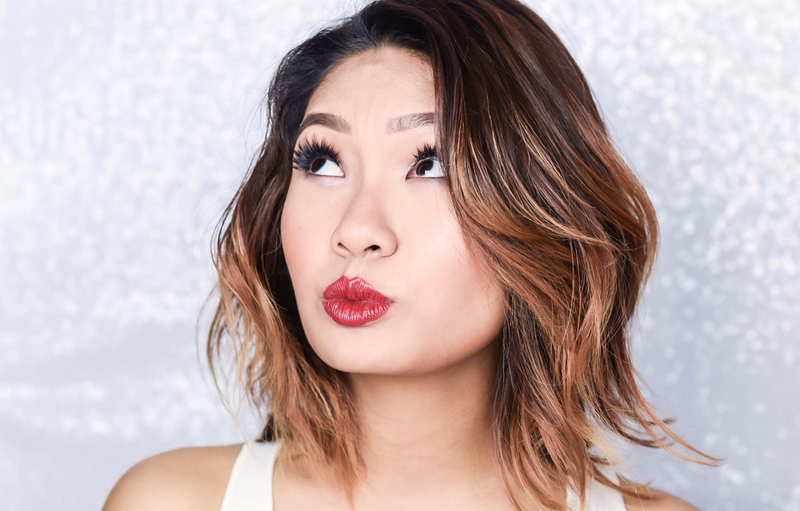 As an added incentive, Vietnamese budget carrier Vietjet Air is now offering an incredible promotion for its international flight network as part of its ‘Free up Your Summer with Vietjet’ campaign. Running from 6 to 8 June 2018, the airline is offering 400,000 tickets priced from as low as VND0 during the golden hours of 1pm to 3pm daily. The promotional prices are applicable on all its international routes including Thailand, Myanmar and Cambodia. These tickets are available for booking at www.vietjetair.com (also compatible with smartphones at https://m.vietjetair.com) or at www.facebook.com/vietjetvietnam (just click the “Booking” tab) or via the 24/7 call centre at (+603) 2730 9887.